You Don't Need to Go on an Expedition to Get This Complete Dollar Collection! 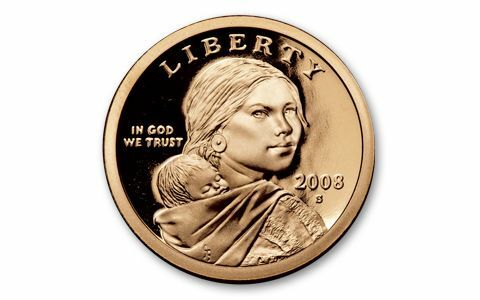 It took nearly 200 years for Sacagawea to be honored on a coin for her role in making the Lewis and Clark Expedition a success, but it happened when her image was used for the new golden dollar in 2000. 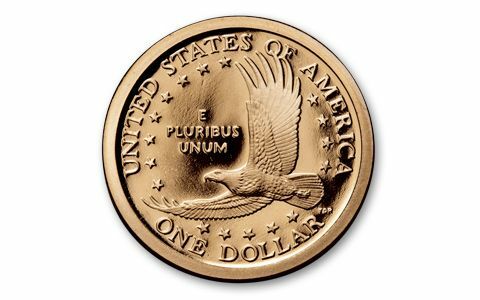 In 2009, the dollar was redesigned as the Native American Dollar, making a complete set of Sacagaweas the 35 coins minted between 2000 and 2008. 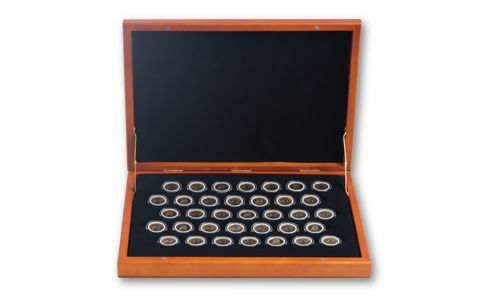 We've assembled the complete set for you, including all the Brilliant Uncirculated (BU), proof and satin finish dollars. It's a great opportunity to get the complete collection in one fell swoop, saving you all the time and expense of finding each coin individually. 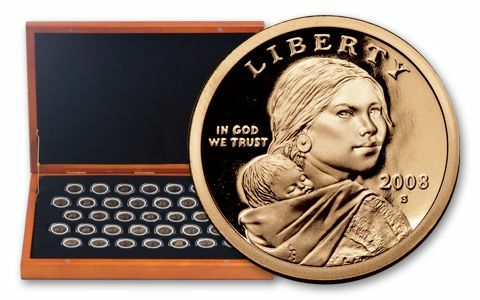 There aren't many coin series you can get all at once and in pristine condition, and even fewer are available at this great price. Your set comes in a sturdy wood presentation case with glass top. Each coin is protected in a hard plastic capsule. Don't miss this set!